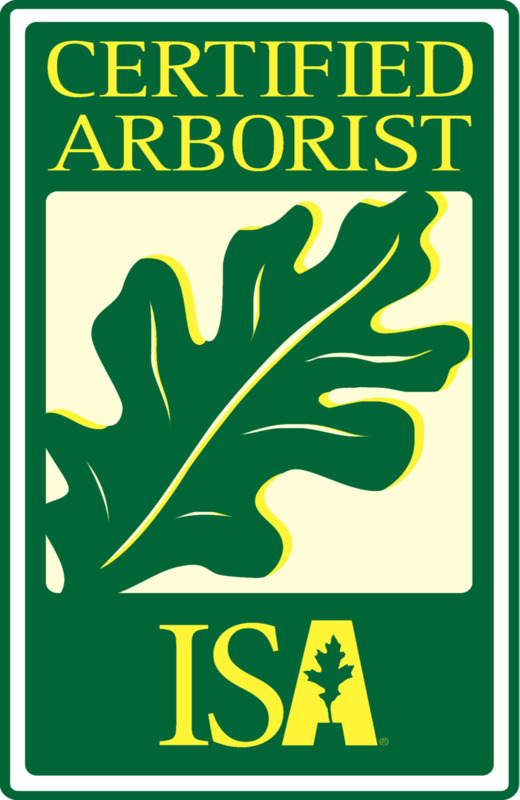 Our ISA Certified Arborist specializes in climbing and has the knowledge and skills necessary to safely care for your trees and leave your yard looking better than ever. Whether you have a large tree that is dead or dying, an unsightly limb disrupting a view, or a small sapling that needs structural pruning, Powell's Tree Care can get the job done. Click the link below to see a full list of our services. 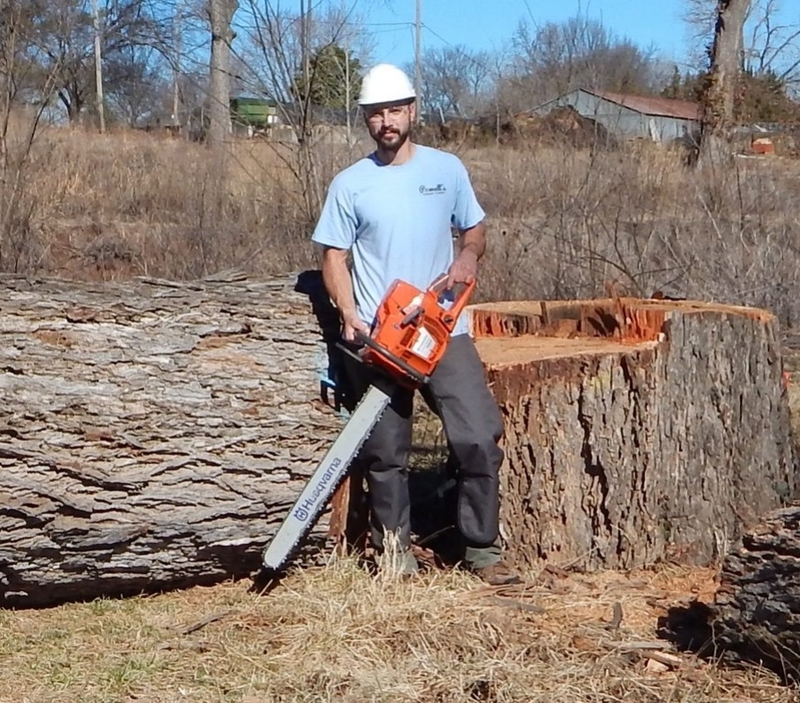 Clayton Powell is an ISA Certified Arborist who has over seven years of experience professionally climbing trees. He is fully insured and fully qualified. Click the link below to browse a gallery of his past work.